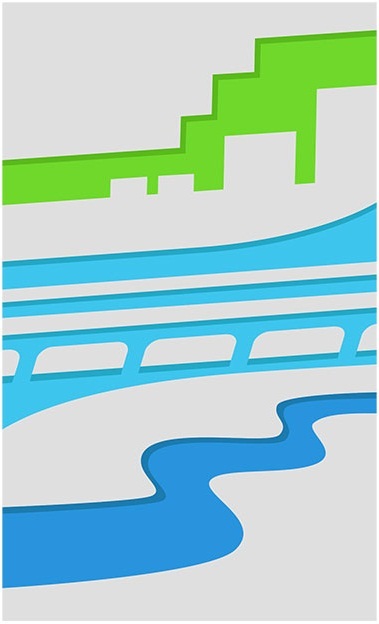 Your River Board has a new look. 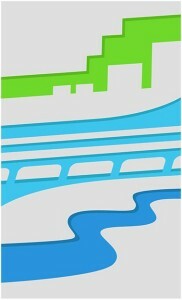 The logo of the River Board has been updated. We hope you like this fresh now look! The River Board is part of a consolidated agency that includes the Hillsborough County Metropolitan Planning Organization and the Hillsborough County City-County Planning Commission. All three have updated logos. This update to the agencies look keeps the general theme across each agencies logo consistent, reflecting our agencies coordination under “one roof.” The update also includes a consolidated logo that can be used when all three agencies are working together.